SKU: Product Code: DIGI-DL. Category: Digital Products. digiDL also supports WLAN. 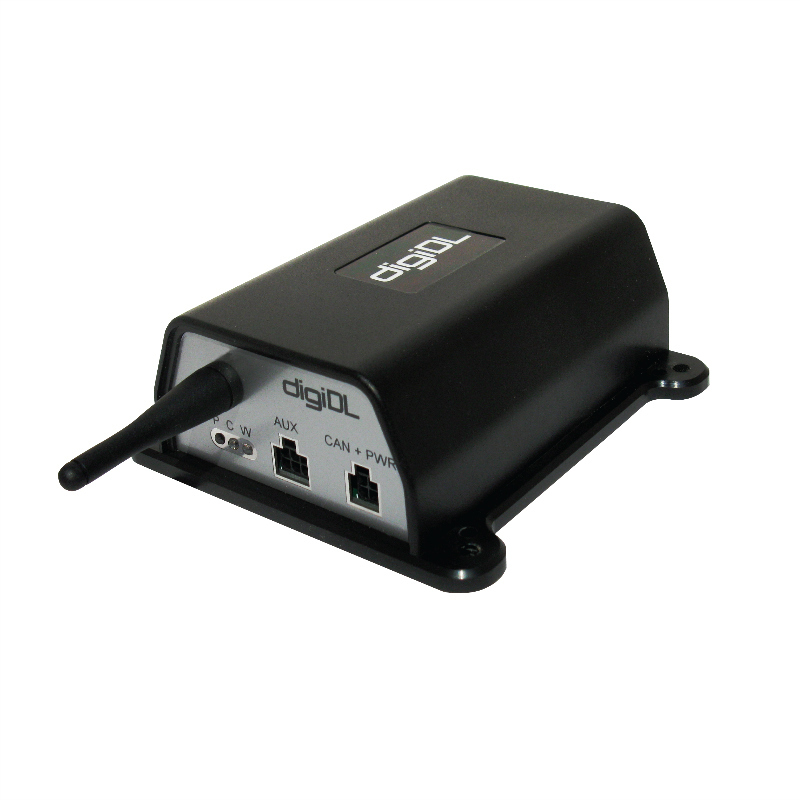 However they will need to be configured for your network and will only work within your depot WLAN coverage area. digiDL can only be fitted to a VDO Tachograph 1.3 or 1.4 with a Secondary CAN-Bus. There are a number of VDO Tachographs 1.3 and 1.4 that do not have the required Secondary CAN-Bus. You can find a list of models that are affected here. TMS can install the unit in the vehicle and provide the GPRS Data SIM inclusive of all data charges. We will be happy to discuss options with you.